VICOLOCORTO is a cultural youth association founded in 2006. It is non-profit, non-party and apolitical. The association specializes in youth work and international mobility. 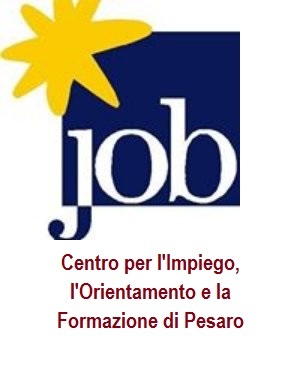 It is based in Pesaro and works at a regional level (Regione Marche) cooperating with private and public institutions. The main feature of the association is the spirit and the possibility of travelling in Europe (even if not only) that we offer to youngsters through European youth programs. Furthermore, Vicolocorto is very active also locally thanks to events, workshops and English conversation meetings which are organized by youngsters for youngsters so that everybody can have a chance to prepare before going abroad. In particular, the association deals with European Voluntary Service (EVS) which is medium or long term voluntary work abroad (from some weeks to 12 months) funded by the European program Erasmus+. We both send Italian volunteers abroad and host young Europeans in our territory. Contact us if you're interested in local volunteering, university or school internship, etc.